We are one of over 45,000 clubs that comprise Lions Clubs International,the largest service organization inthe worldwith over 1.3 million members in 205 countries. Lions are know world wide for eye research and their service to the blind. 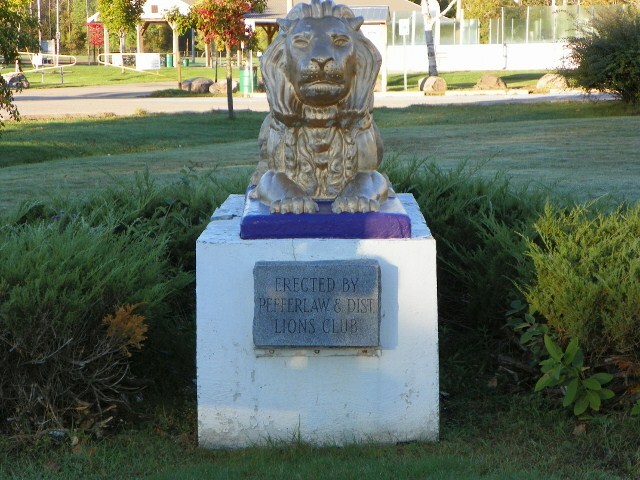 In addition to eye research,the Pefferlaw LIons provide support to many local charitable organizations and community efforts we also grant bursaries to the Sutton High School and sponsor students at Morning Glory Public School in Public Speaking Contests. Membership in the Pefferlaw Lions Club is open to all without regard to race, gender, religious beliefs or national origin.For more information about joining Lions contact any active club member.